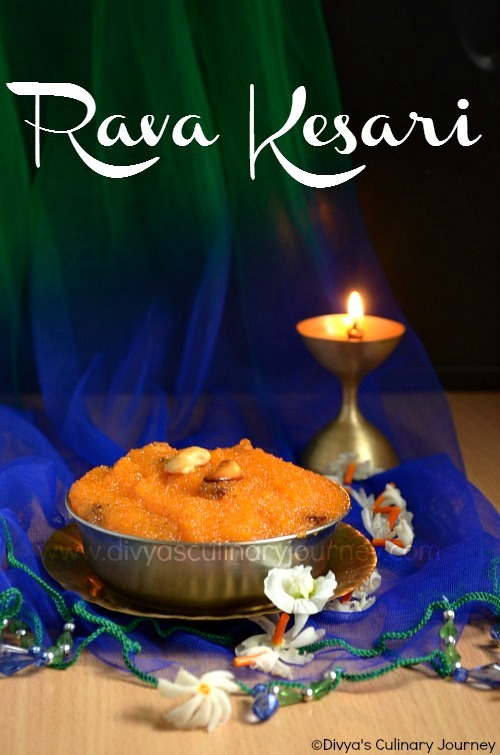 Rava Kesari is my special post for diwali. I had gone into hibernation on the blogging side after returning to India and this is my first post after few months of break. 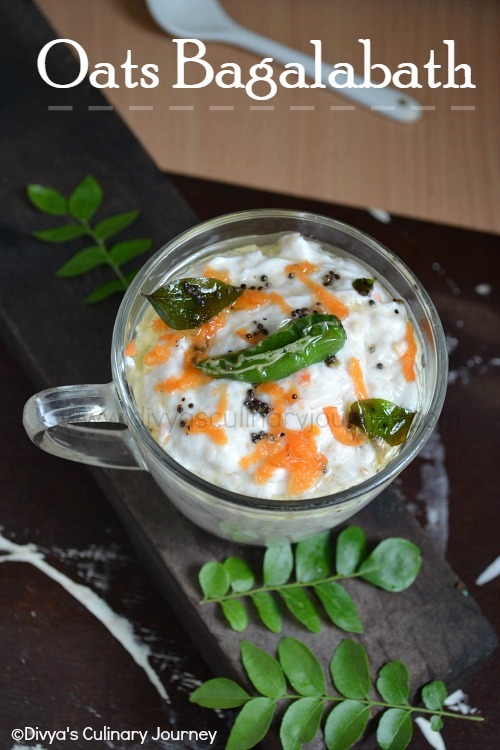 After seeing my fellow bloggers' yummy recipes for diwali, I couldn't stay away from blogging. 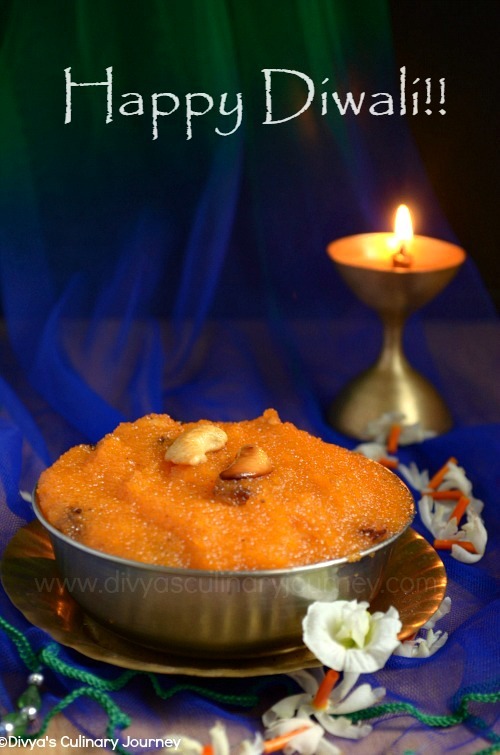 Here I am back with yummy and easy to make rava kesari recipe. Hope you all like it. Dear Friends, Fellow bloggers and Reader, Wish you all a happy and prosperous Diwali!! 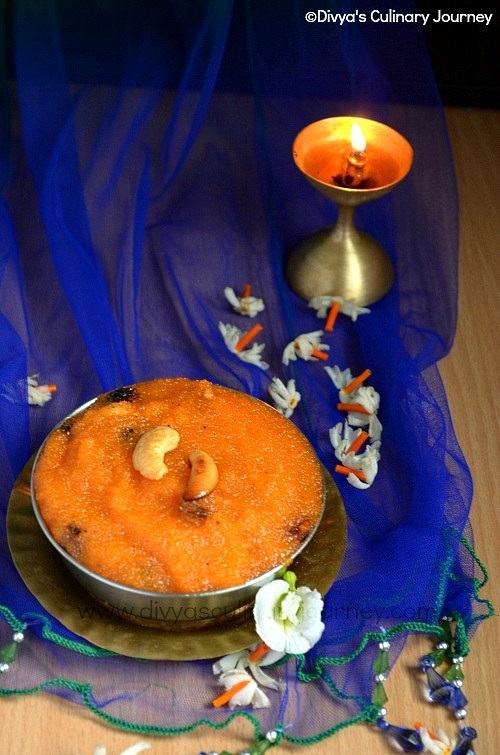 How to make easy rava kesari? Remove cardamom seeds and powder them with 2 tablespoons of sugar and keep it ready. In a pan, heat 2 tablespoons of ghee, then fry cashews and raisins, take them out and keep it aside. In the same pan, in medium low heat, roast rava, till slight aroma comes.Take care not to burn the rava.Then take out rava and keep it aside. Then to the same pan add 3 1/2 cups of water and bring it to boil, then lower the heat to medium and slowly add rava and keep stirring to avoid forming lumps. Keep stirring till the rava is cooked. Then now add sugar and continue to stir. The sugar will melt and continue to stir. 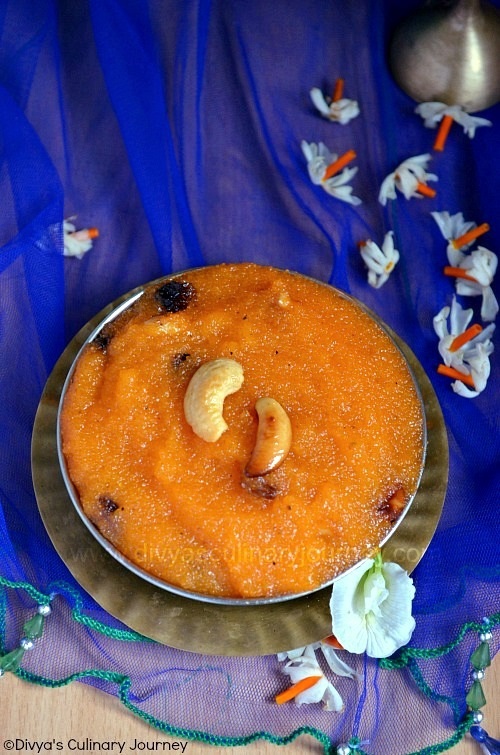 Now add kesari powder or food color and keep stirring such that color spreads evenly in kesari. Right before turning off add the powdered cardamom, mix well. Also fried cashews, raisins along with remaining ghee, mix well. Then turn off the heat. After it is turned off, cover it and let it rest for a while. Then serve it. It serves 6 persons generously. Ratio for Rava and Sugar is 1: 1, while ratio for rava and water is 1: 3 1/2 (three and a half). You can increase or decrease sugar as per your taste. But I feel this amount of sugar is perfect for normal taste buds. Regarding the water ratio, I like the kesari to be little loose than dry.It anyways solidifies when it reaches room temperature. Also keep stirring while making kesari, so that it does not form lumps and doesn't get burnt at the bottom. Also add sugar only after ensuring rava is completely cooked. Be generous with raisins and cashews. I have seen few people, adding edible camphor to kesari, but I have not tried though. You can store left over kesari in a airtight container and keep it in refrigerator, as needed heat and serve.